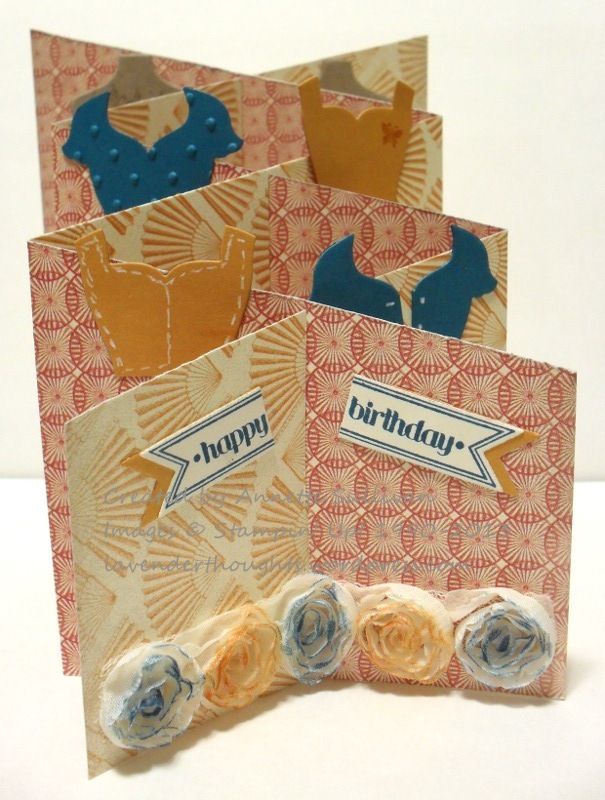 Suzanne at Crafters Anonymous provided a great tutorial last night to make this cascading card. Don’t be fooled by the intricate design, it is actually quite simple to make. I used Fan Fair DSP, Crumb Cake, More Mustard, Island Indigo and Very Vanilla card stock, Dress Up Framelits, Bitty Banner Framelits, Perfect Polka Dots TIEF, Flower Trim, White Gel Pen and Itty Bitties stamps. To colour the flower trim, I just pressed each flower lightly into the ink pad. A very elegant card, don’t you think? It’s Tuesday – time for the weekly digital downloads. Check out this week’s selection here. Colour Refresh – You may want to grab your favourite colours before they are gone. My Digital Studio is now available in Australia. Download a FREE 30 day trial through my online shop. 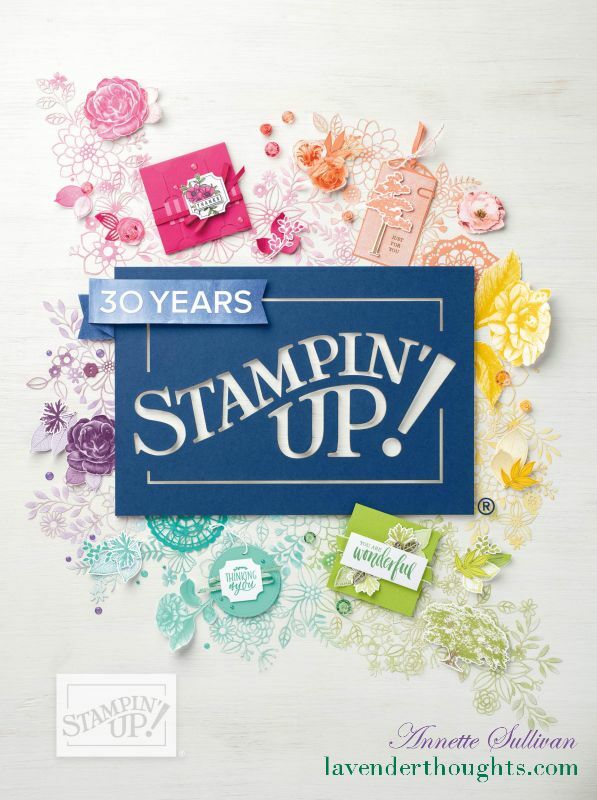 If you wish to add to your stamping supplies, you can now shop 24/7 in my online shop.